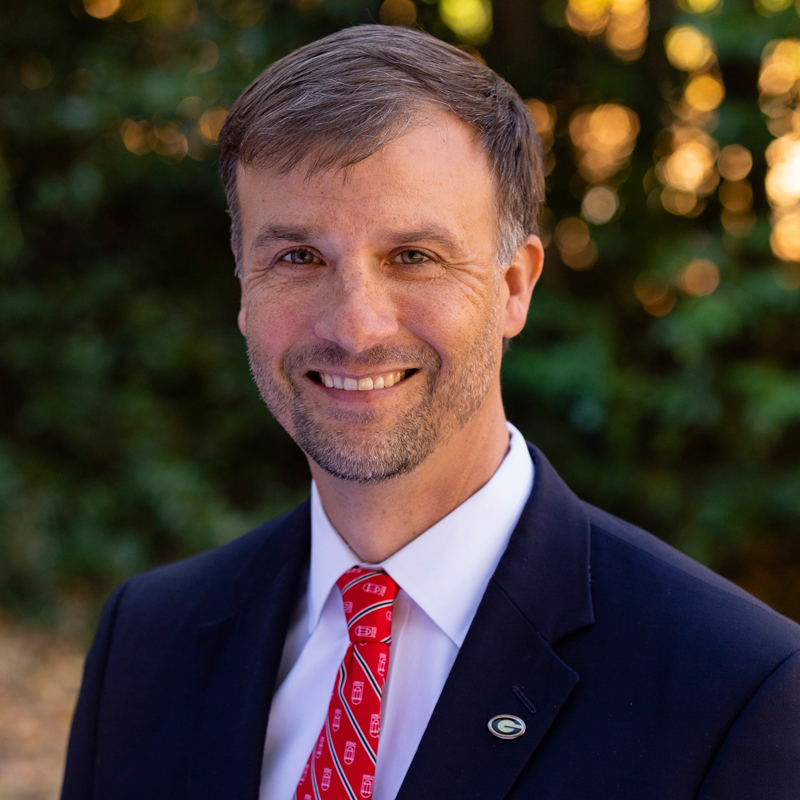 Will has been a member of UGA’s regional development team for 13 years. He leads a 11-person team that travels and focuses on donor engagement in 16 states and more than 44 cities. Will is a 1998 graduate of Wofford College and has more than 18 years of development experience.